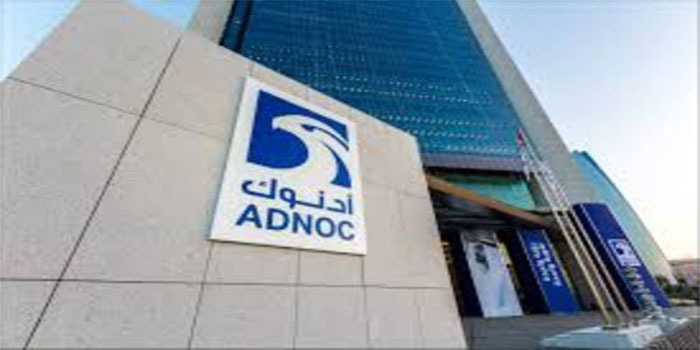 The Abu Dhabi National Oil Company (ADNOC) on Sunday announced that it has signed a deal with Japan’s INPEX Corporation to explore Abu Dhabi’s onshore block 4. The deal was inked by Sultan Ahmed Al Jaber, UAE Minister of State and CEO of ADNOC, and Takayuki Ueda, the president and CEO of INPEX Corporation. The agreement’s total cost amounted to AED 646 million ($176 million), ADNOC revealed in a statement. A wholly-owned INPEX subsidiary, JODCO Exploration Limited, will hold and manage the interest in the concession on behalf of INPEX. “This award to INPEX is a further demonstration of how ADNOC is utilising value-adding partnerships and new technologies to accelerate the exploration and development of Abu Dhabi’s substantial untapped hydrocarbon resources,” Al Jaber noted. The award has been approved by Abu Dhabi’s Supreme Petroleum Council (SPC), which reflects the deep commercial and economic relationship between the UAE and Japan. Under the deal, INPEX will hold a 100% stake in the exploration phase. “Following exploration activities and appraisal of the existing discoveries, INPEX will have the opportunity to develop and produce any commercial discoveries,” ADNOC highlighted. According to the 35-year agreement, ADNOC has the option to hold a 60% stake in the production phase, the statement added. “It is an important part of our 2030 smart growth strategy, helping to ensure we stay ahead of the long-term increase in demand for energy and oil and gas products, further strengthening Abu Dhabi’s position as an essential energy provider to the world,” the company added.